Shaw + Smith began over a long lunch in 1989 when cousins Martin Shaw and Michael Hill Smith decided to realize a long held dream to make wine together. 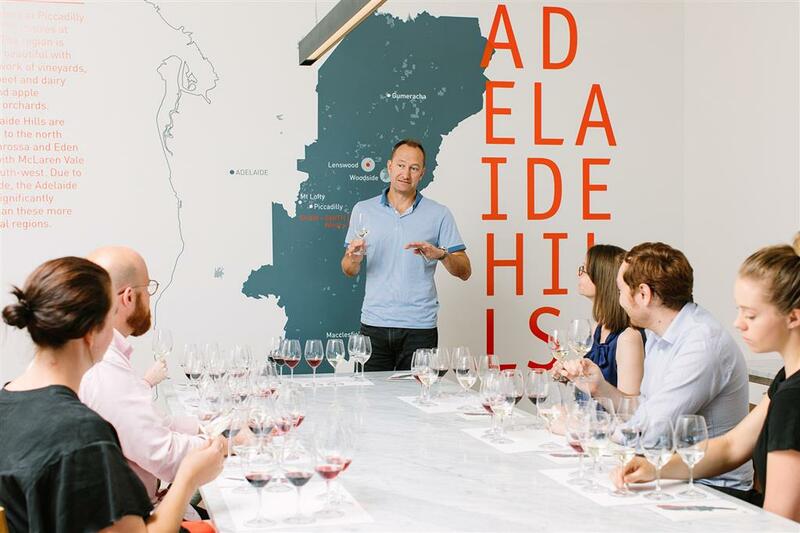 Their wines are exclusively from the Adelaide Hills, particularly varieties suitable to the cooler climate including Sauvignon Blanc, Riesling, Chardonnay, Pinot Noir and Shiraz. Shaw + Smith own two vineyards, in Lenswood and Balhannah, which is also home to the Tasting Room that is to the public daily. To truly experience the winery, get along to the Friday Table and go behind the scenes at Shaw + Smith with a guided tour, tutored tasting and delicious lunch.